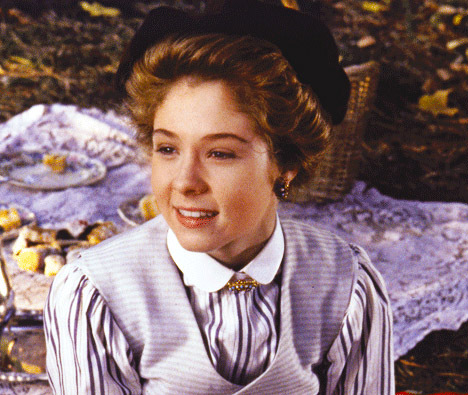 Anne of Avonlea. . Wallpaper and background images in the Anne of Green Gables club tagged: anne of avonlea anne shirley.